The Jamaica Intensive Reading Clinic is seeking trained literacy specialists for their upcoming all island Summer Reading Camp, running from July 24-28, 2017. 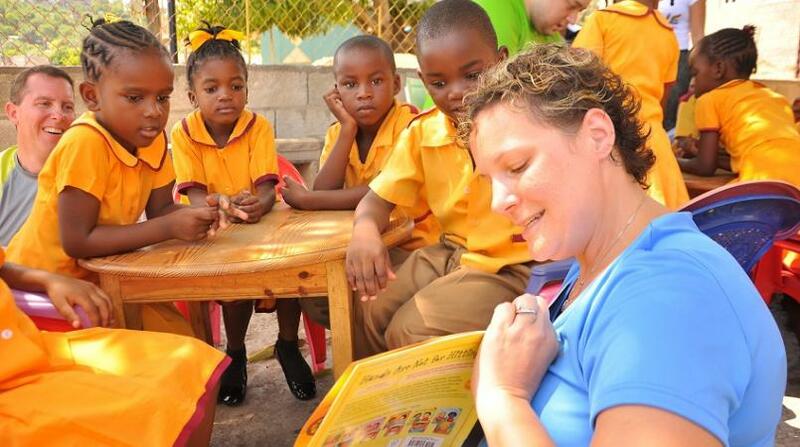 Along with the needed specialists, the clinic is also seeking the assistance of 250 volunteers for this year’s Summer Reading Camp, which will be held in 14 parishes across Jamaica. "We will be offering context appropriate literacy solutions to low literate children, youth, children living with disabilities. We will also be taking and holistic approach to cover factors that affect literacy,” said Executive Director Santana Morris. "We are all working collectively to make this all island initiative a success. All camp supervisors will be mobilizing their teams and volunteers at the parish level," Morris added. The clinc has received support from several organizations including the World Literacy Association, New York City Public Schools, and other local government ministries, community initiatives along with private and public sectors. “We will be having different speakers across Jamaica to speak to the students about the importance of Literacy in the workforce along with a list of strategic activities to help students master the art of reading, Morris noted. Refreshments will be provided daily along with t-shirts, an award/certificate for each volunteer and students will receive books and other materials.